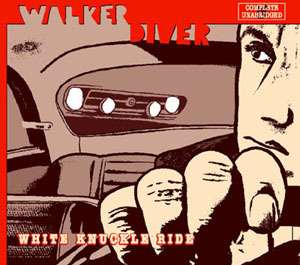 The first full length album, partially recorded with the first Walker Diver line up. Some songs are left-overs from Stefan’s previous band Mitch. 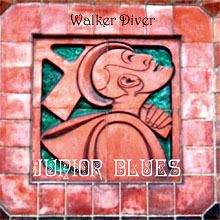 The remaining tracks were recorded with guest musicians.